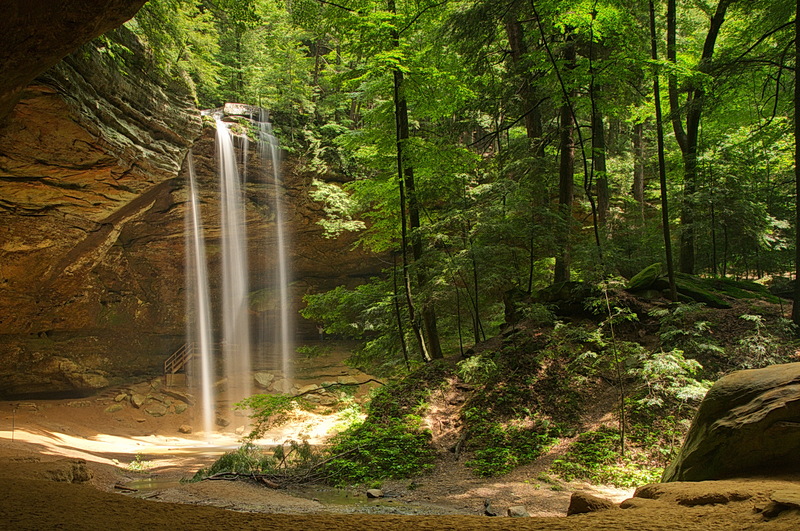 Hocking Hills weddings, family, seniors, special events. 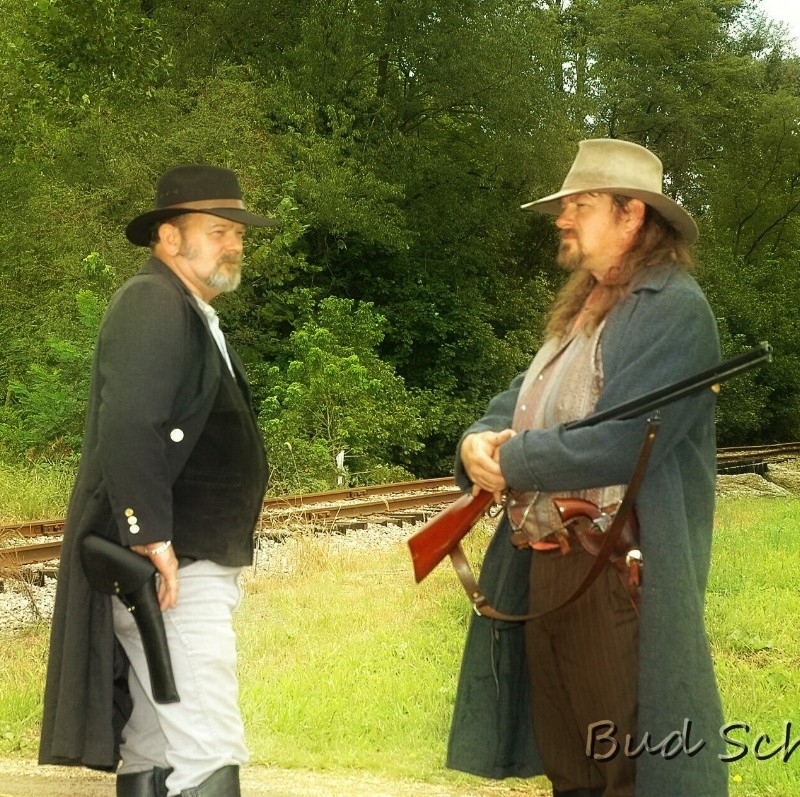 We will come to your cabin or one of the parks to do personal photography. Very competitive rates, never a limit on poses or photos taken. DVD with full copyrights given. 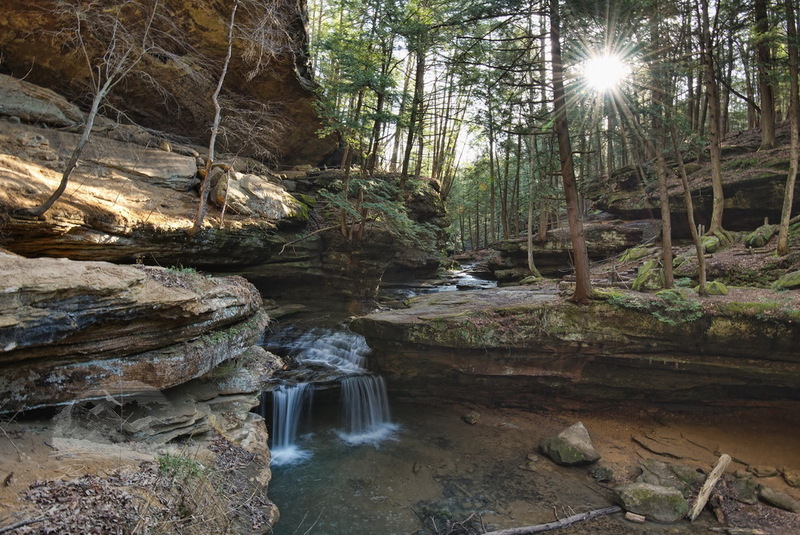 We offer canvas wraps and fine art prints of the Hocking Hills and other scenic areas.